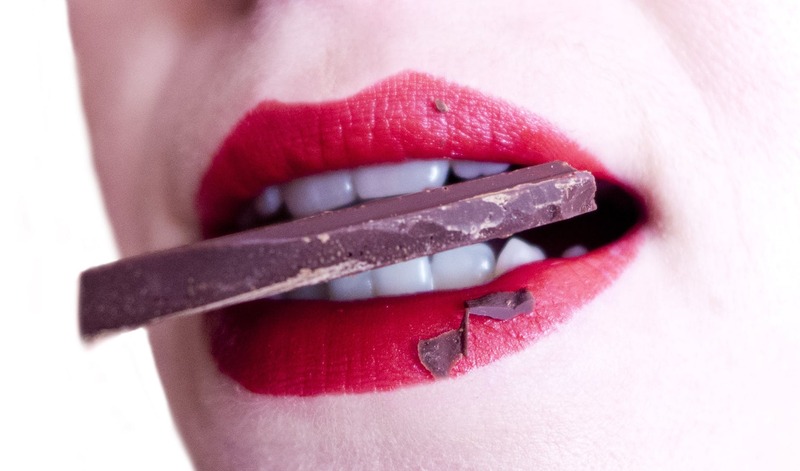 Is CHOCOLATE The Next Wonder Drug? Hollenberg is not talking about candy cocoa, he is talking about an unheated, unprocessed chocolate that you can’t find at your local big box store or most chain health food stores. I heave been eating a healthy chocolate made by Well-Beyond Chocolate for well over 7 years now. This Beyond Beyond Healthy Chocolate is not heated and does not have the waxes, and fillers and processed sugars that you normally find in chocolate, even high end brands. If doing something as simple as eating three pieces of Healthy Chocolate a day, can be beneficial to your health, why not eat chocolate. As they say, Let Them Eat Chocolate! That is exactly what my family decided to do. Originally as a couple, my husband and I decided to give it 30 days and even within that short time, we noticed health benefits like improved sleep and energy. The more we ate the chocolate, the more benefits we noticed. health issues like we do here in the United States. What he found was that the Kuna Indians were making a cocoa drink with raw cacao, cinnamon and Cayenne Pepper. The high amount of cocoa flavanols and antioxidants in the raw cacao which pure chocolate is made from was highly beneficial to the health of the Kuna Indians. When they left for the mainland and no longer continued their daily cocoa, they suffered health issues just like the rest of us. The cool thing is that Beyond Chocolate came out with a product very similar to the cocoa that the Kuna Indians would drink. 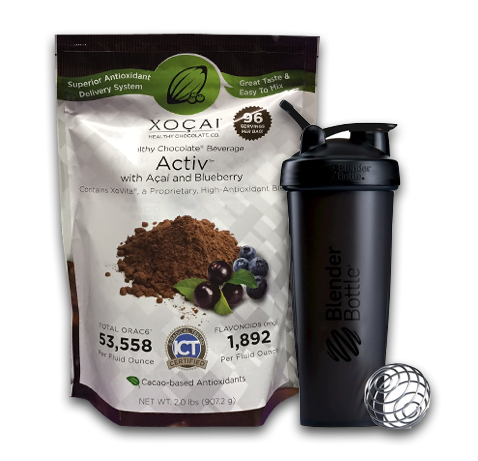 This is called Activ and also includes the cinnamon and cayenne pepper. We take a swig of it like a shot glass 2-3 times a day. You can also choose to order the Healthiest Chocolate on the planet, which is high end pure Belgian Chocolate. 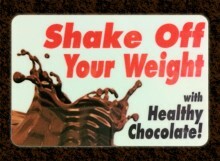 Either way, eating Pure Healthy Chocolate sure seems to be the way to go. Whose complaining. Not me. I love Chocolate. How about you? 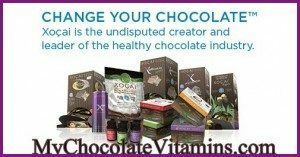 Order Beyond Beyond Healthy Pure Chocolate at HealthyChocolateFix.com or call us at 941-216-5727 for details. 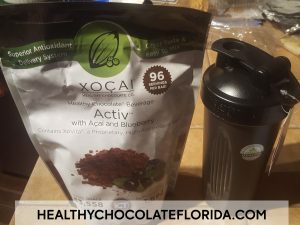 PreviousCan You Eat Chocolate On The Paleo Diet Plan?